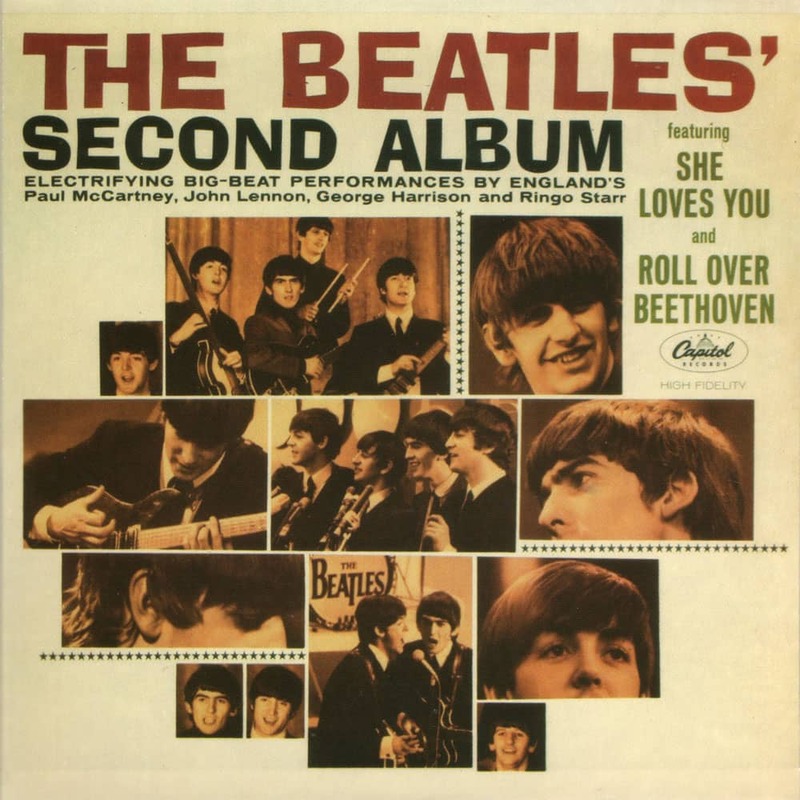 . .: The Beatles - The U.S. Albums: Second Album (2014) :. .